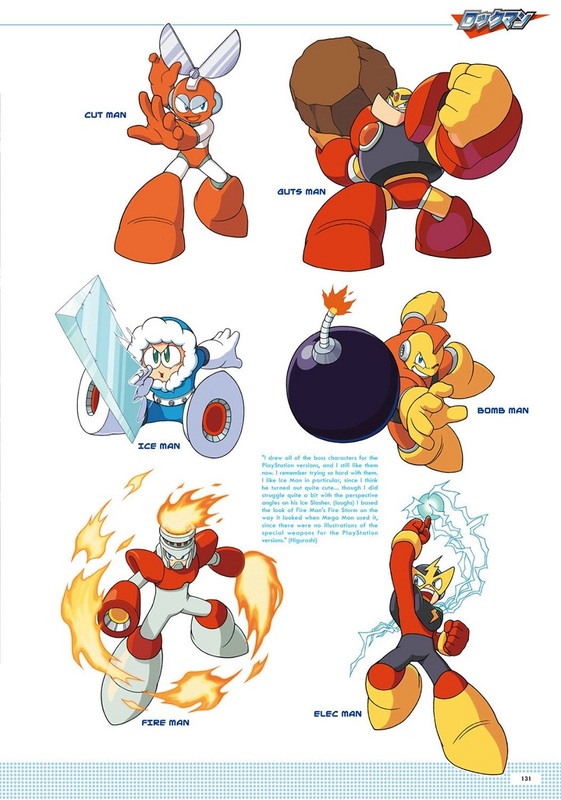 Mega Man Official Complete Works Artbook features art by Keiji Inafune. With over 100 video games to his name, Mega Man is one of the most recognizable icons of gaming. 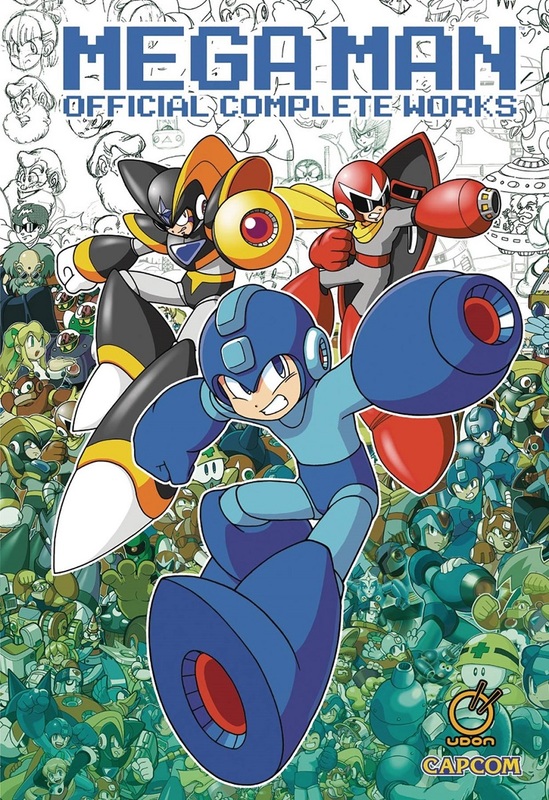 Mega Man: Official Complete Works showcases 30 years of artwork from this classic series, featuring character designs, box art, promo art and many rarely seen art pieces. Fan favorites Proto Man, Bass & Treble, Rush, Dr. Wily, tons of robot baddies, and of course the blue bomber himself are all packed into this prestigious collection. CAPCOM did what you think... again. I just opened up the book and realized that this is the same book they gave us before the MM25 book. It doesn't even have the robot masters from 11 in it. It's literally just a hard cover reprint of the first one with the 9 & 10 games included. I would've rated this way lower, but it is a lot more durable then the original. Plus a lot of people missed the first paperback release, and even that only goes up to Mega Man 8. You can buy it if you missed the first run; but if you already have MM25, don't buy this. It would be a waste of your money. With me being sort of a shill for UDON Entertainment I'll take the loss, everyone else on the other hand might demand a return. I hope this has been a little helpful to everyone.